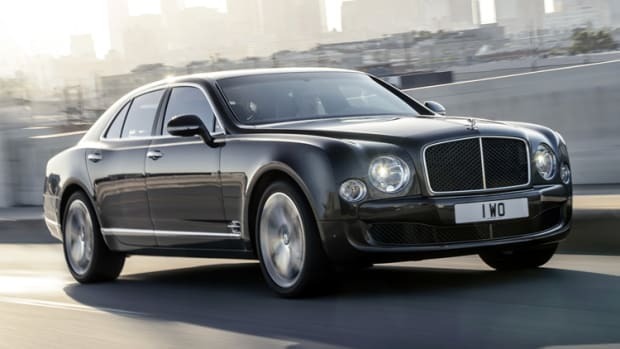 The flying B marks its 95th anniversary in the UK with a special edition of its Phantom-fighting Mulsanne. 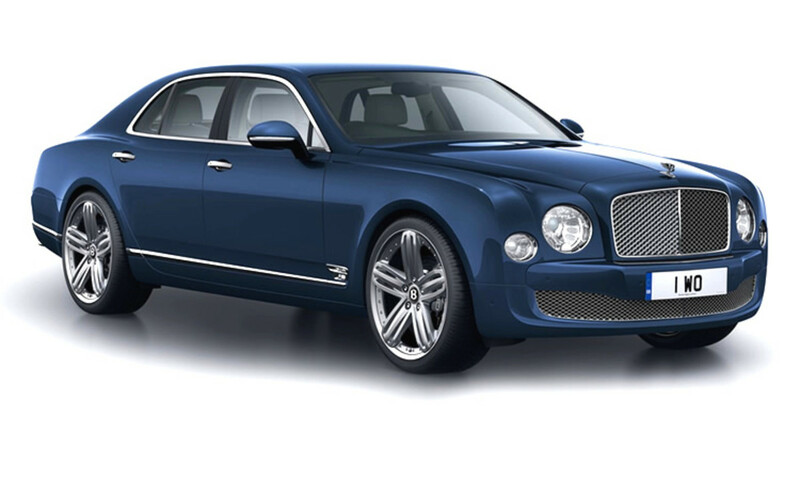 The Mulsanne 95 is a fifteen car run of the four-door flagship that comes in three BRitish-inspired bespoke colors: Britannia Blue, Empire Red and Oxford White. 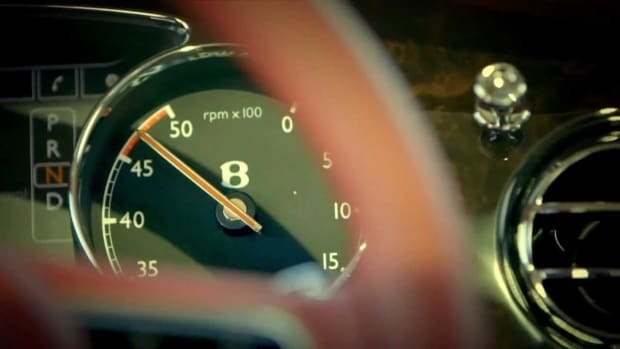 Each car is hand-crafted by the company&apos;s Crewe-based Mulliner division and uses a very rare walnut veneer sourced from a fallen tree estimated to be 300-400 years old. 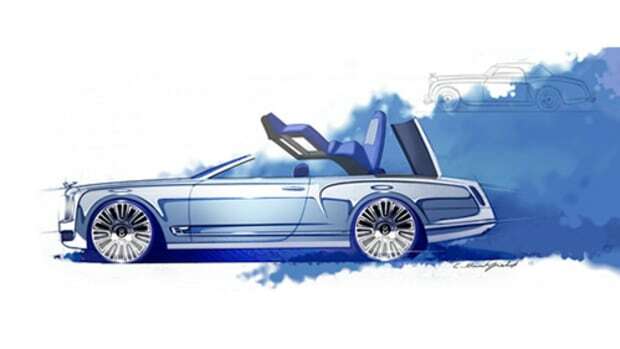 It also features an interior dressed in a blue-and-white leather split accented with contrast red stitching, a perfect finishing touch to the collection&apos;s British theme and heritage.